SRS crash data diagnose and reset. 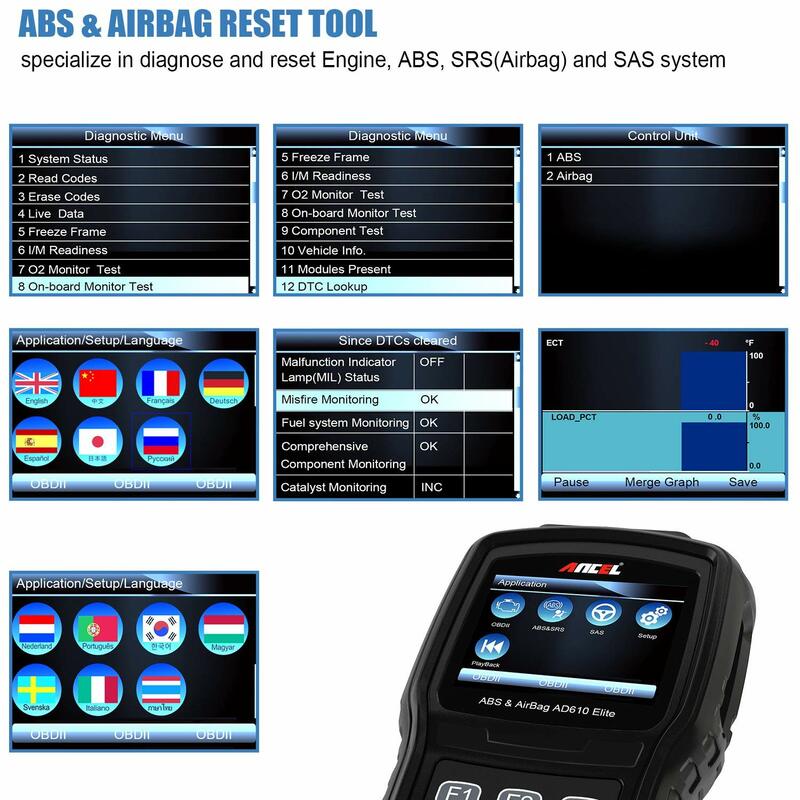 Read the SRS(Airbag) system error code accurately and erase the error code, turns off the airbag warning light. Diagnose airbag system errors, promptly clear error codes or take corrective actions to ensure airbag system is normal. 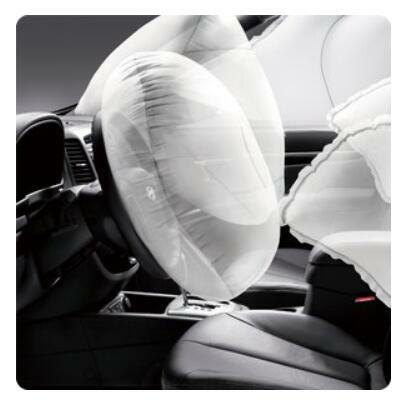 To prevent the dreadful danger caused by the airbag not working properly after a collision. Anti-lock brake system diagnose and reset. 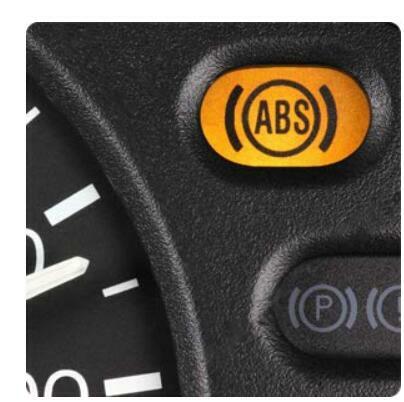 Read the ABS system error code, and erase error code to turn off the ABS warning light. 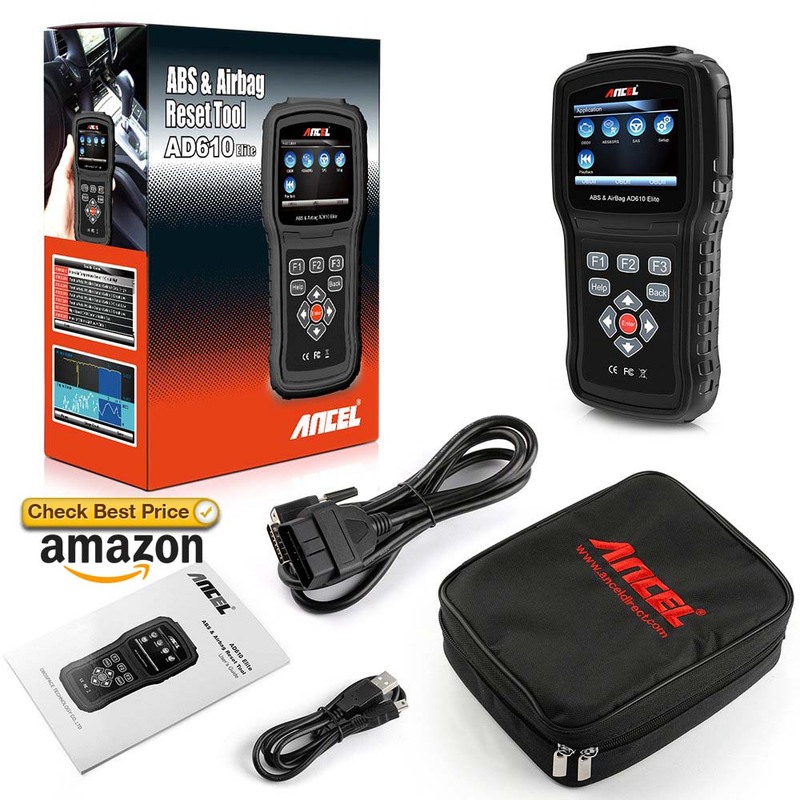 Diagnose the ABS system, find the error and possibly solve it or warn you to repair it. To ensure the normal operation of the ABS system, allows you to easily cross obstacles. 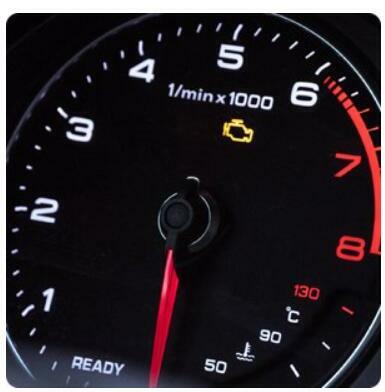 Read and clear engine system error codes, turn off the check engine light. Help you check the live data, freeze frame, I/M readiness, O2 Monitor test and so on, accurately identify the problem and possibly solve the problem. Steering wheel angle sensor reset. Steering wheel angle sensor, a component of vehicle stability control system, is mainly installed in the direction column below the steering wheel. 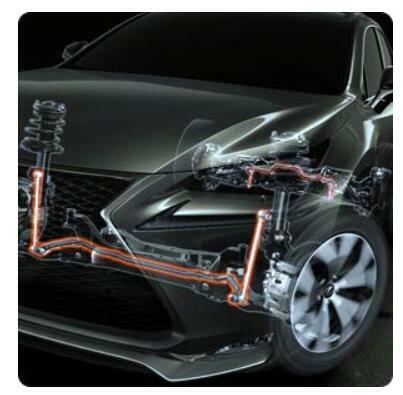 It delivers SAS calibration on more than 35 vehicle makes. for Audi, Abarth, Alfa-Romeo, Aston Martin, BMW, Bugatti, Bentley, Citroen, Dacia, EU Ford, Ferrari, Fiat, Jaguar, Lamborghini, Lancia, Land Rover, Maserati, Mini, Maybach, Mercedes Benz, Opel, Peugeot, Porsche, Renault, Rolls, Saab, Seat, Skoda, Smart, Sprinter, Vauxhall, Volvo, VW, VWCV. 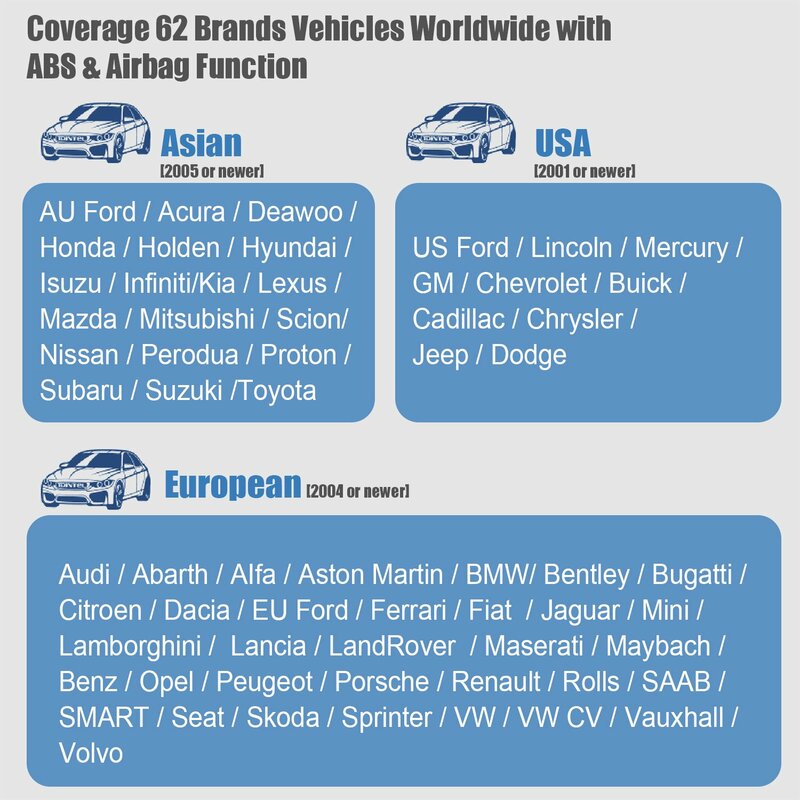 for Acura, Daewoo, Honda, Holden, Hyundai, Isuzu, Infiniti, Kia, Lexus, Mazda, Mitsubishi, Nissan, Perodua, Proton, Scion, Subaru, Suzuki, Toyota, AU Ford ( For Australian Market Only ). 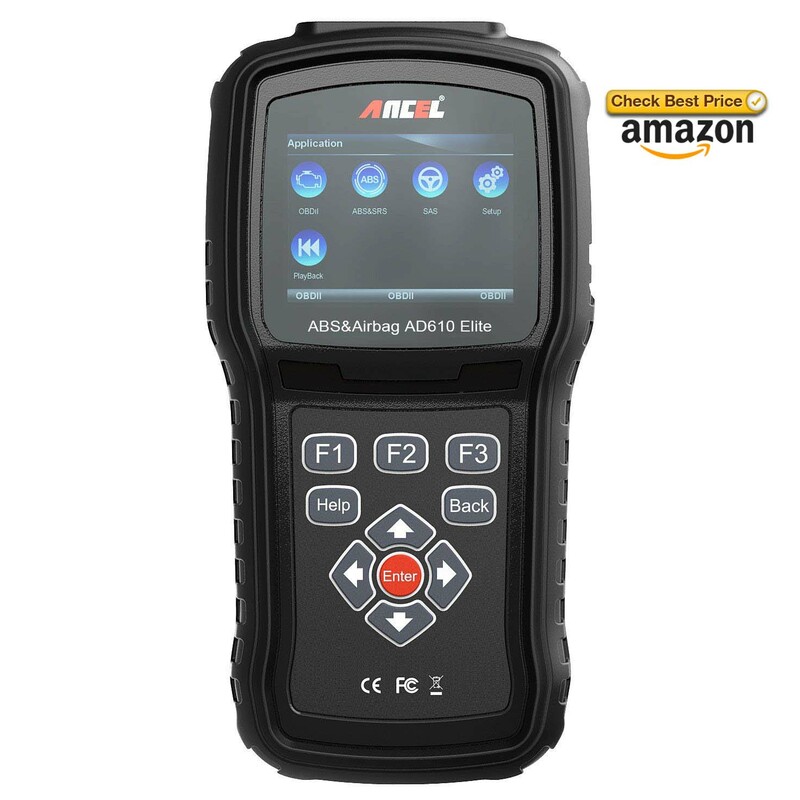 1.Download AD610 Elite Latest Update software on ANCEL official website. 2.Install the update software, then register ANCEL account on clients software. Question 1:If i want to pay extra for software update and for newer vehicle? Answer 1:Hello, you do not have to pay for software updates. It supports Lifetime Free Upgrade Online. Question 2: I have a 2016 Porsche Macan, will it reset oil service notice? Answer 2:Hi, sorry, we do not recommend. 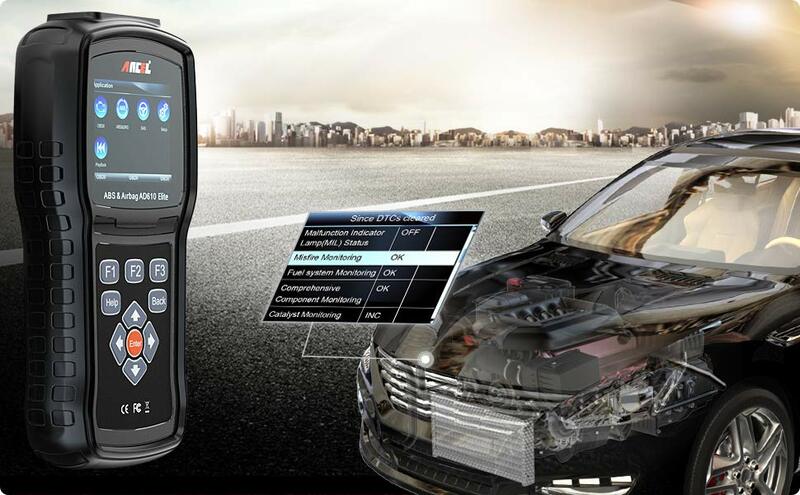 Question 3:Will this scanner work on a 2018 nissan frontier and a 2015 jeep grand cherokee? Answer 3:Yes, it works on any vehicle after 1996.